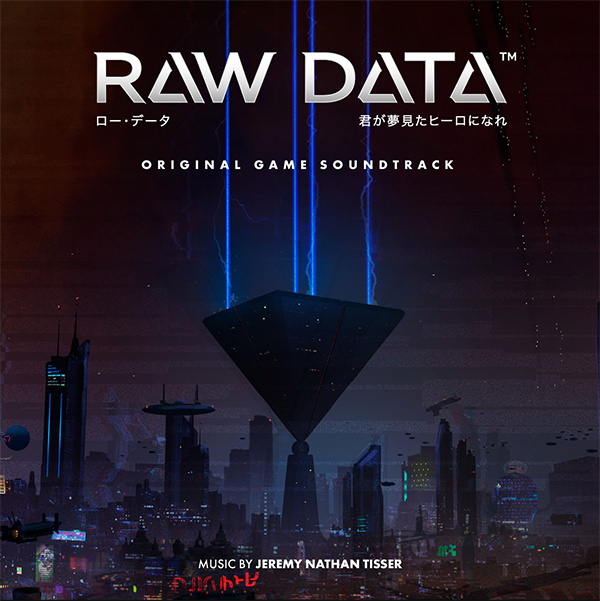 The Raw Data OST features the complete original orchestral soundtrack composed by Jeremy Nathan Tisser for Raw Data. Bonus tracks include new recordings of Chopin classics, the Eden Corp Jingle, and favorite scenes starring Simon, aNg3L, and Chairman Shiro. When the musical stage is set and it's not just for film anymore! 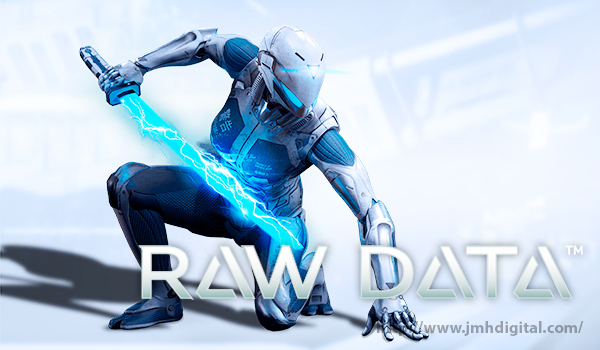 RAW DATA is a charged video game that soars to new heights and along with it come the score by Jeremy Nathan Tisser. VG music has crossed over several years ago, being a staple to enhance the game play and now that same music has broken all sorts of bounds. Gamers are now fans of the scores, I am more the fan of the scores... than the game [not a gamer]. Here outside of the talking "robot" tracks, which I get for the fans of the game... for me I prefer the music Jeremy has taken us far into a world that at first worried me, because he could have done a traditional piece. Now when I say "traditional" piece I don't mean easy I mean "safe" and Jeremy steps all over safe! Here it's a mix ups, down and sideways... when you start to feel safe, we change directions... Nicely done! Below are some places with samples, I would like you to check this one out! This one is great for the drive home, long day... this will rock the ride!